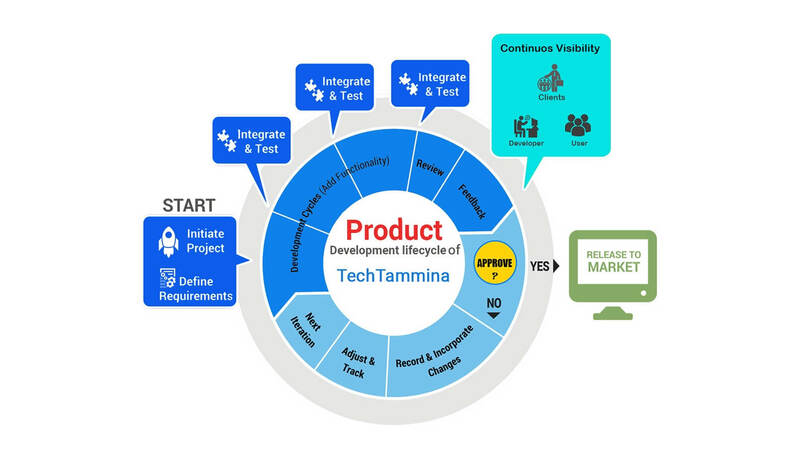 Being a leading software development, BPM services and Appian Technology Company, Tech Tammina offers highly scalable and reliable development leveraging the most advanced development tools, and frameworks. However, in order to achieve defined goals and measurable results within budget and pre-defined deadlines, the development methodology also plays a vital role. 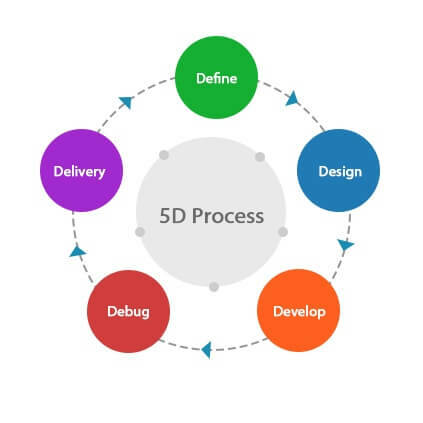 We, at Tech Tammina, understand, plan, design, develop and implement the project objectives for our clients using the most suitable software development methodology that is ideal for the development of the project and completely matches its needs. Though, there are a number of development methodologies which can be adopted for the execution of the project, but, we first emphasize on understanding the project goals before discussing and finalizing about the project development methodology with the client. Being one of the market leaders in the technology-based software development, domain and as an Independent software testing services company, we have worked with diverse businesses across an array of the industry verticals by leveraging the application development methodologies and have delivered desirable results. It is a part of the Agile software development framework and is used primarily in the software & application development projects. Derived from the Rugby football method, the scrum methodology refers to the united approach of beginning the game again after a small infringement. In contrast to the traditional project management approach, it helps the development teams to move ahead with the execution of the project through a series of iterations or sprints. It enables the development teams to work faster with any programming language or technology and thus, it is considered as one of the ideal models for the development of projects with aggressive deadlines and complex requirements. Under the Scrum methodology, the team can take various decisions whenever needed without requiring to follow a decision-making timeline. Thus, it provides a holistic and flexible way of developing software while enabling the development team to work as a close unit. From the first sprint, the team members move together diligently towards a common goal. Being a time-boxed approach, the Agile methodology ensures that every step in the software development is well-planned and predefined. The development of this methodology is segregated into phases and a time duration is specified to complete each phase. The entire development task is divided into the smaller steps or modules using a carefully drafted and well-thought approach to meet the client objectives completely and leverage the software in the client’s existing ecosystem.